The Anastasia Liquid Lipsticks have been all the rage. The whole idea of liquid lipsticks have been a huge tread for this year. I’ve been on the liquid lipstick train for quite some time now and I get excited anytime a brand launches their version. Before my review I wanted to store my buying experience. My original order for these lipstick consisted of just Pure Hollywood and Vamp. When I got my package I received Lovely instead of Pure Hollywood. I thought maybe I was going crazy and that’s what I ordered. When I check my invoice online, I found out that I was indeed sent the wrong shade. I emailed the Anastasia customer support and received a reply the next day. Long story short, they let me keep Lovely and they sent me Pure Hollywood. I was floored but the wonderful customer service I received. They were quick, polite, and they gave me a $20 product, essentially for free. Thank you, Anastasia! So first, the price. It’s pretty up there but not horribly unreasonable. It’s comparable price to other high-end liquid lipsticks. Of all the liquid lipsticks I’ve tried these stay on the longest and have the best formula. They are pigmented, long-lasting, and easy to work with. They are however, drying and unforgiving but that’s just the nature of the beast. I haven’t tried a liquid lipstick that isn’t going to dry your lips or display every crack and cease. My advice: proper lip care, there is really no way around this. What I will often do is apply a lip balm before applying the lipstick. This doesn’t seem to change the formula or longevity of the lipstick but it does keep my lips from becoming super dry. 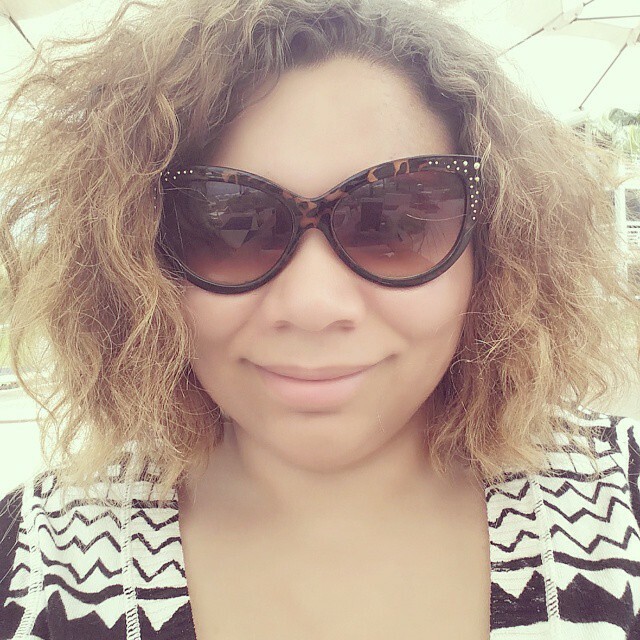 It’s like creating a moisture barrier under the lipstick, it works very well for me. 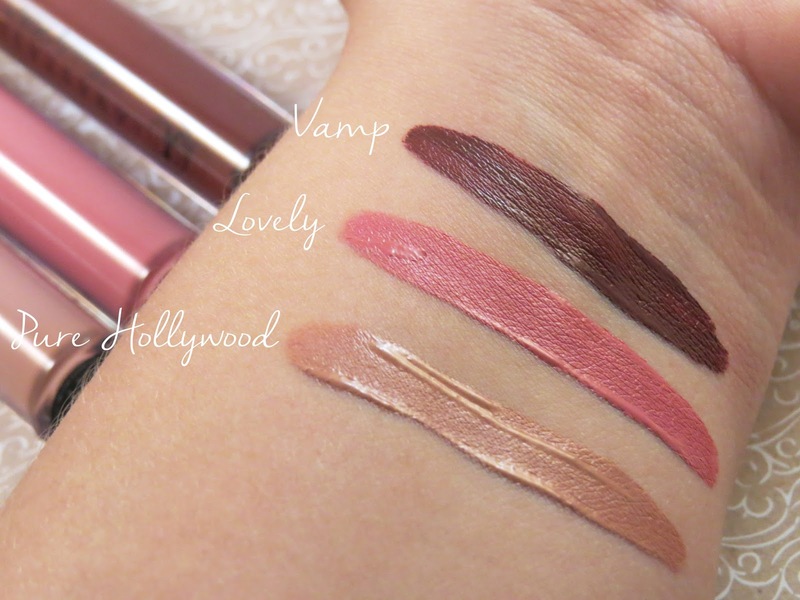 I ended up picking Pure Hollywood, Vamp and was sent Lovely by mistake. What’s surprising is that I ended up liking Lovely the most! It’s a great everyday color. Pure Hollywood is a good mix-in color. It’s a horrible color on my lips by itself, it makes me look ghostly. It took me forever to figured out a way to use it effectively. Vamp is a dark burgundy color and because of this it’s not a color you can just slap on and go. It takes some time to apply and maintenance throughout the day. I will often mix in Pure Hollywood and Vamp together to get a wonderful browny-neutral color. Another nice thing about this product is the lack of smell. It’s not over powering or noticeable. It’s exactly how I like my lip products. Overall, I would totally purchase another one but I would have to select carefully. Because of the price I consider this a splurge item. I know new shades are launching soon. They always seem to be sold out of these lipsticks, so it’s definitely a hot product. I totally recommend these.